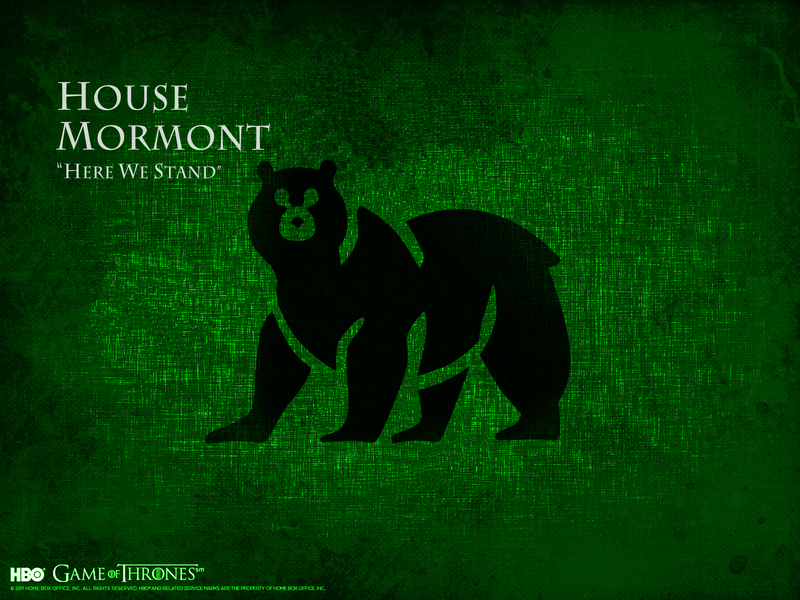 House Mormont. . HD Wallpaper and background images in the गेम ऑफ थ्रोन्स club tagged: game of thrones house mormont. This गेम ऑफ थ्रोन्स wallpaper contains हस्ताक्षर, पोस्टर, पाठ, चॉकबोर्ड, साइन, and साइन इन करें. There might also be मोबाइल फोनों के लिए, हास्य पुस्तक, मंगा, कार्टून, एनीमे, कॉमिक बुक, and manga.